LA JOYA — Longtime school board trustee Johnn Alaniz has been unseated, according to unofficial election results reported Tuesday. Mary T. Hernandez, with 58.8 percent of the votes, defeated Alaniz in the race for school board Place 3. Alaniz, a candidate on Team Un1ted — an offshoot of the prominent Team L1berty — would have been one of the longest-serving school board members had he been elected to a fourth four-year term. “If people want to keep me there, that’s great but if people want to move on, I’m good with that decision,” Alaniz had said before the results had been announced. He ran with two other candidates Nereyda Cantu, who ran unopposed for the Place 1 seat, and Espie Ochoa, candidate for Place 2, who previously served on the school board but was defeated in 2016. Hernandez, a business woman, said she decided to run because she was tired of the alleged corruption within the school district. 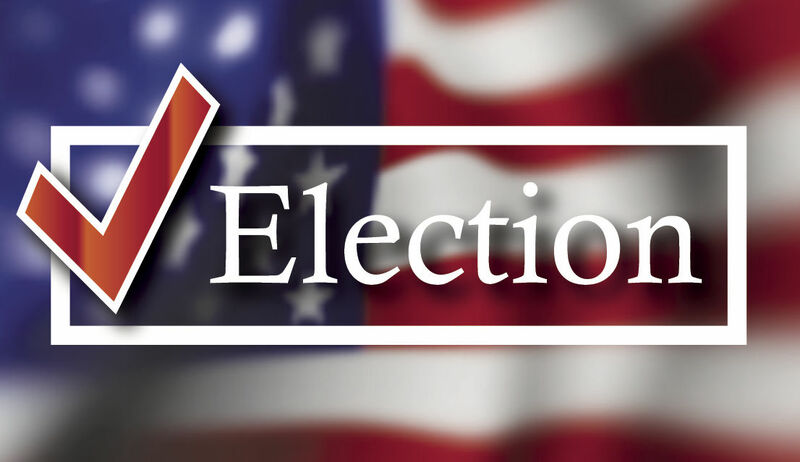 Ochoa, who won with 59 percent of the vote, faced two challengers for Place 2, one of them being current school board member Frances A. Salinas. Salinas, who received nearly 15 percent of the vote, was appointed to the board after the resignation of former board member Juan Jose “J.J.” Garza last year. Also running for Place 2 was Pamela “Coach” Flores, a teacher. She received 25.7 percent of the vote. The city of Palmview elections also saw an upset with the defeat of Place 2 incumbent Joselito “Hoss” Hernandez. Hernandez, who received 46 percent of the vote, was defeated by Jose Luis Perez, who received nearly 54 percent. The race for the Place 4 position remained close with Arturo “Art” Alaniz, trailing with more than 49 percent, or 1,267 votes, to Anthony Uresti’s more than 50 percent, or 1,285 votes. The position of mayor was already decided as Ricardo “Rick” Villarreal, then a city council member, was the only one to file for the position.